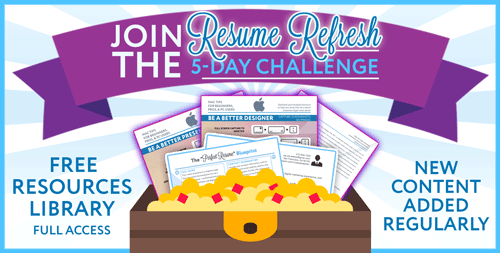 "Resume Refresh" CHALLENGE - Sign-up Form | Lance Wills - Growth Consultant. Author. Maker.